(RxWiki News) Treating attention-deficit hyperactivity disorder (ADHD) with medication? Here's all you need to know about the available treatment options. ADHD is a common childhood disorder that can continue through adolescence into adulthood. The primary symptoms of ADHD include hyperactivity, impulsivity and inattentiveness. While ADHD is treatable with medication and without, medication can help children and adults with ADHD manage their symptoms by increasing certain brain chemicals. Read on to learn about the different ADHD medications and what to expect during and after treatment. The medications most commonly prescribed to ADHD patients are stimulants. These work by increasing levels of the brain chemicals dopamine and norepinephrine. Both short-acting and long-acting (extended-release) stimulants are available. Common side effects include restlessness, irritability, depression, insomnia, loss of appetite, dizziness, racing heartbeat, headaches, upset stomach and tics. In rare cases, stimulants can cause a person to become withdrawn, listless, or less spontaneous and talkative. Stimulants used to treat ADHD include amphetamines like Adderall and methylphenidate like Ritalin and Concerta. In addition to the potential side effects, there are some safety concerns about stimulant use. Stimulant abuse is a growing problem, particularly among teens and young adults. If your child or teen is taking stimulants, it’s important to monitor use closely and make sure he or she is not sharing the medication with others. Red-flag side effects include chest pain, shortness of breath, fainting, seeing or hearing things that aren’t there and paranoia. Call your doctor immediately if you or your child experience any of these symptoms. Stimulants are not recommended for people with any type of heart problem, high blood pressure, thyroid problems, glaucoma, high levels of anxiety or a history of drug abuse. If you and your doctor decide that a stimulant isn’t the right choice, there's no need to worry. Non-stimulant medications like atomoxetine (brand name Strattera) and certain blood pressure medications can also help. Strattera boosts levels of norepinephrine — instead of dopamine — in the brain. It’s important to remember that Strattera may take up to eight weeks to improve symptoms, which is longer than stimulant medications take. Common side effects include sleepiness, headaches, upset stomach, nausea or vomiting, dizziness, mood swings, insomnia and low appetite. 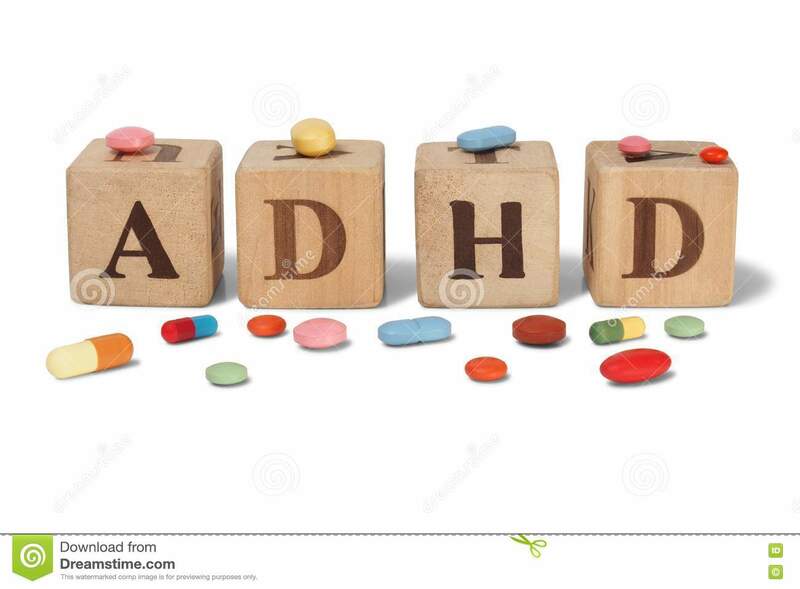 Blood pressure medications like clonidine (Kapvay) and guanfacine (Intuniv) may also be used to treat ADHD. However, these medications take longer to work than stimulants. These medications are also less helpful than stimulants when it comes to attention issues. 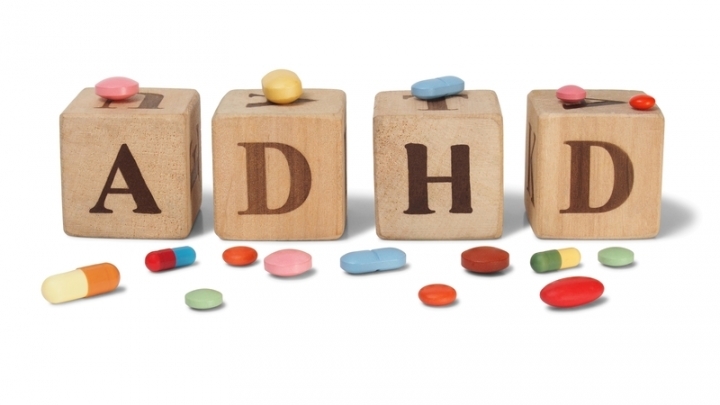 Once you or your child have started ADHD medication, it’s important to note any behavioral changes. Have there been positive changes in mood and behavior? Have you noticed any changes in any specific behavior? Have you noticed any side effects? If the answer to any of these questions is yes, you may want to talk to your doctor to see if these effects will last. You may also want to weigh the pros of the medication against the cons. You’ll likely have a follow-up appointment not long after starting a medication. This is a great time to bring up any non-urgent concerns you have. If you experience loss of appetite, try snacking on healthy foods throughout the day and eating dinner once the medication has worn off. If sleep is a problem, you can try starting your medication earlier in the day or switching from an extended-release stimulant to a short-acting one. It may also be smart to avoid caffeinated beverages like coffee or tea, especially later in the day. If your stomach or head hurts, make sure you’re not taking the medication on an empty stomach. Headaches can also be caused by medication wearing off, so switching to a long-acting stimulant may help. Stimulants can increase blood pressure, so it’s important for your doctor to check your blood pressure periodically. If you experience mood changes, your doctor may change your dose. If side effects persist, talk to your doctor. It’s critical that you take your ADHD medication as directed by your doctor. This will maximize your medication’s effectiveness and minimize potential risks. Know what side effects to look for and what types of substances to avoid. People are typically started on a low dosage, which is adjusted as needed, so it’s important to be patient. To avoid possible withdrawal symptoms, do not to stop taking your medication suddenly. Before your child starts his or her ADHD medication, make sure he or she understands how to take it properly and why taking it as directed is important. Many kids and teens don’t take their ADHD medications properly or stop taking them abruptly without discussing it with their parents or doctor, so encourage your child to come to you first with any concerns. That way, you can work with your child's doctor to figure out the best solution. Exercise regularly. Exercise is a great way to increase your focus because it naturally releases dopamine, norepinephrine and serotonin in the brain. Eat a healthy diet. While diet doesn’t necessarily cause ADHD, it does have an effect on mood, energy levels and ADHD symptoms. Get plenty of ZZZs. If you’re having trouble sleeping, talk to your doctor about ways to help you sleep better. Consider therapy. A therapist can help you learn new skills to cope with your symptoms and habits. Stay positive. A good attitude can be one of the best tools for managing ADHD. Ask your pharmacist or doctor any questions you have about ADHD medications.